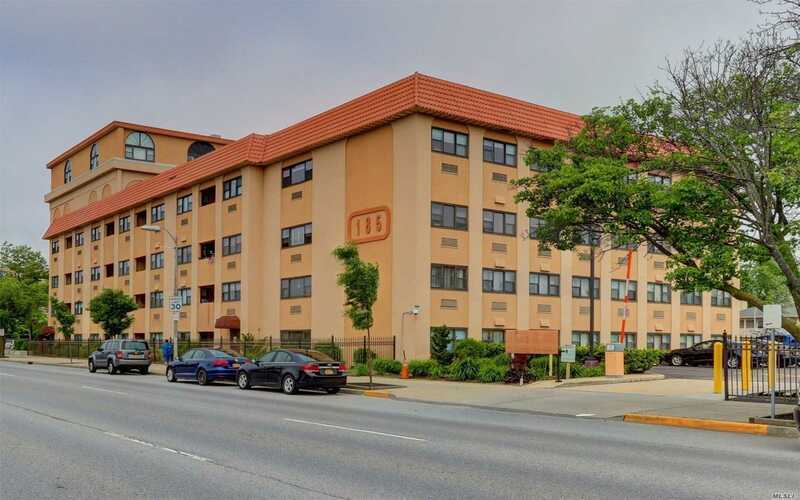 Bright & spacious 2 large bedroom, 2 full baths Penthouse Condo in desirable Park Ave. Bldg. Third room for den/office/bedroom. Cathedral ceilings, wood floors, granite kitchen, stainless steel appliances, lots of closets, washer/dryer, central heat/AC, South exposure with distant views of ocean. Comes with separate ground floor storage cabana. Bldg. has parking, pool, gym, 24 hour security/concierge, card room. Dog allowed with some restrictions. Park Place Condo.